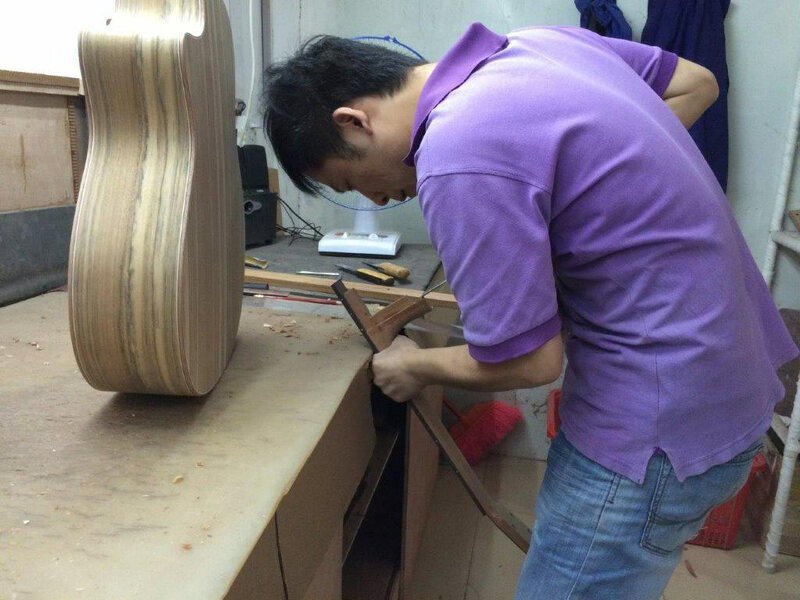 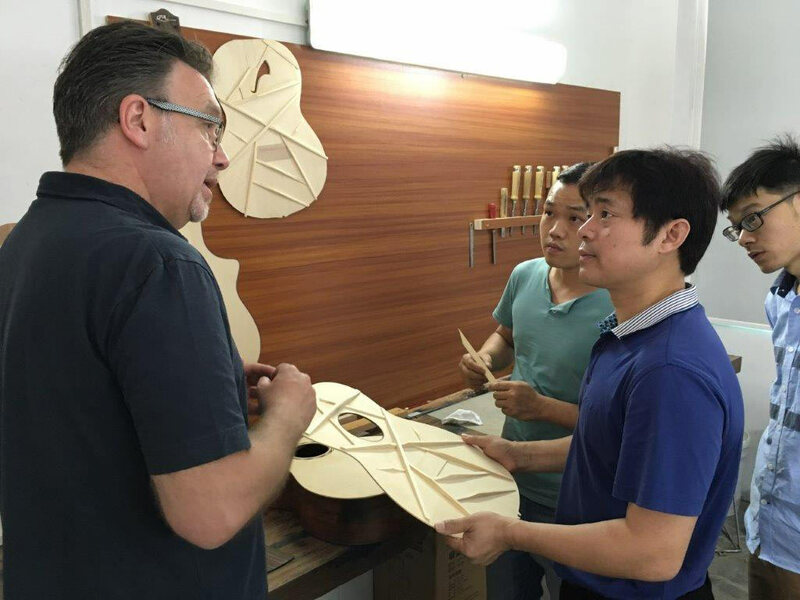 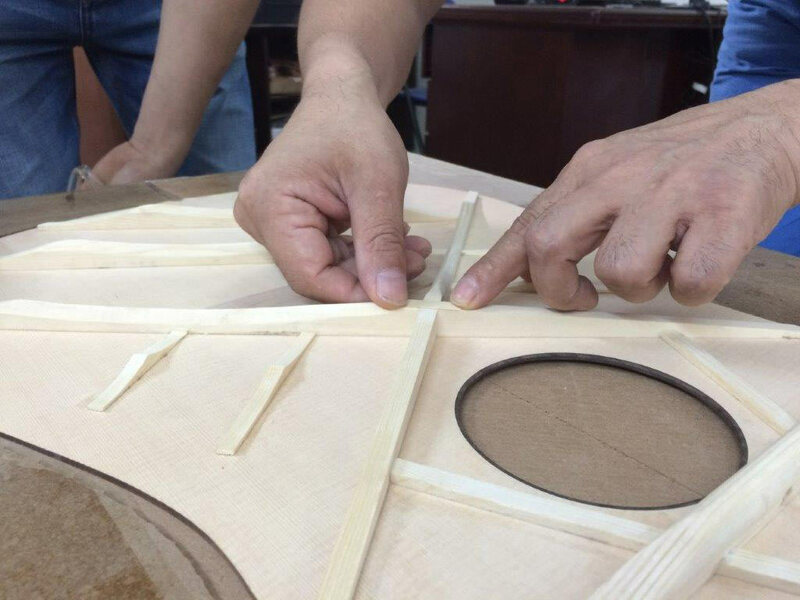 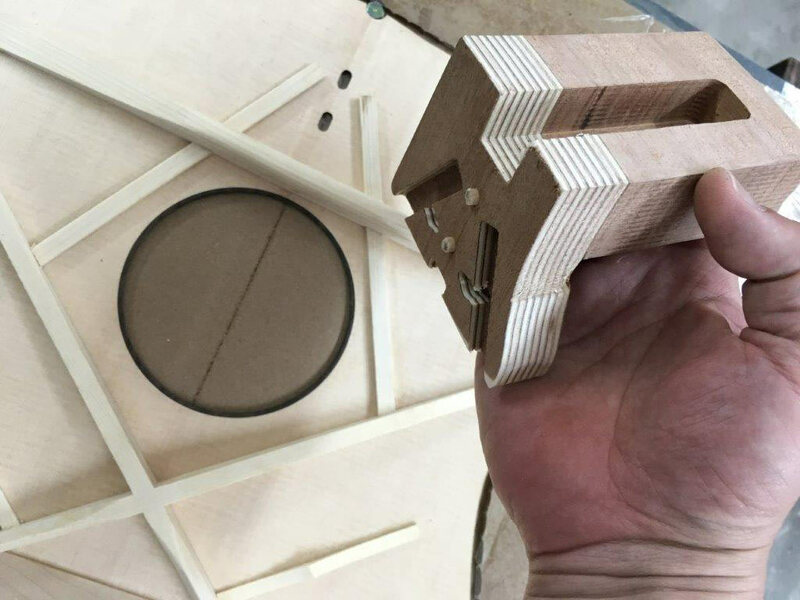 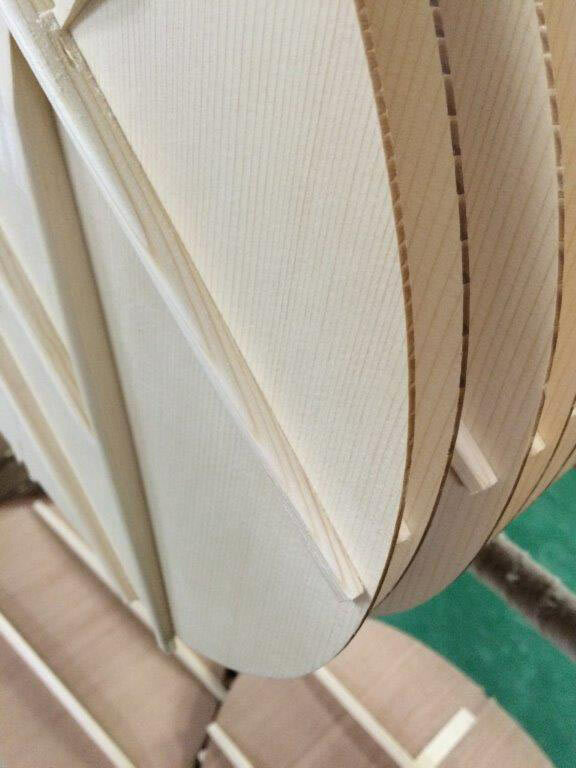 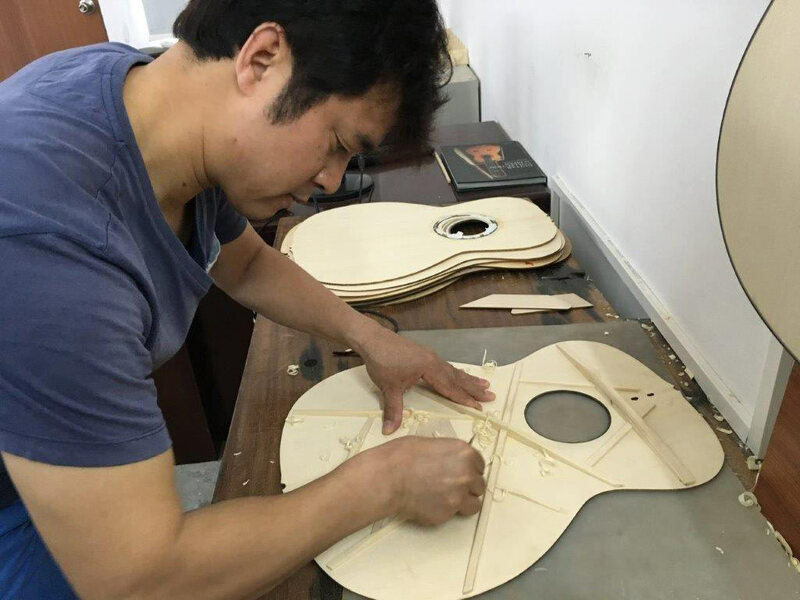 In may 2016 Alex Wang, owner of Mayson Guitars and Ron Houben, manager of Mayson European Service Center had a meeting in the workshop in Huadu, China. 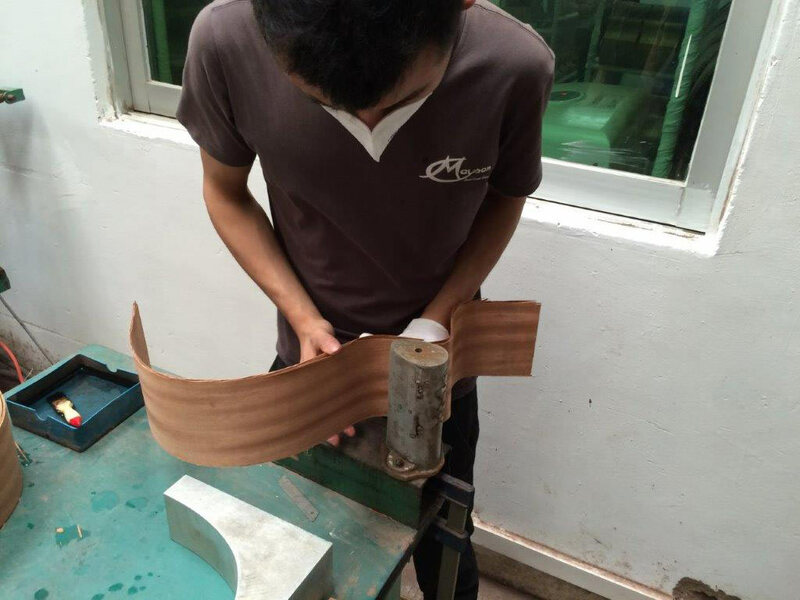 They discussed technical improvements and prepared new models to be launched soon. 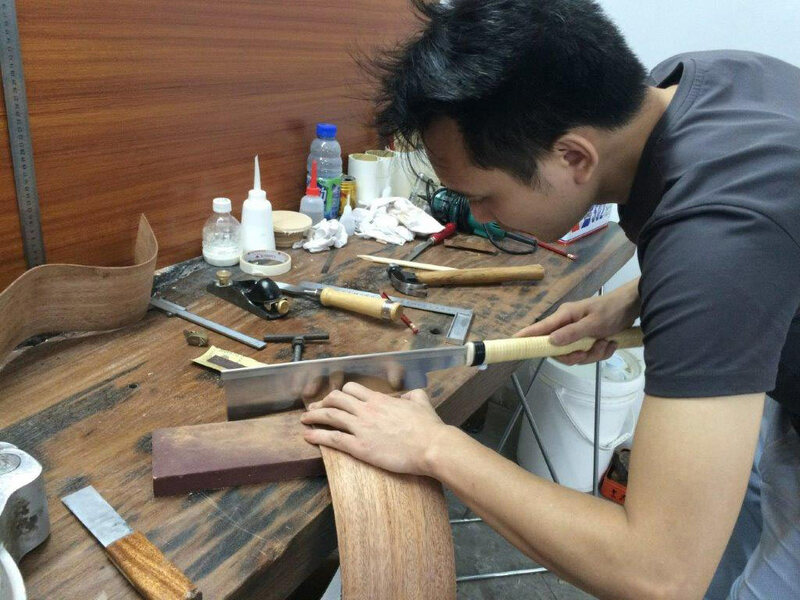 Oh, and they shared nice stories, good food and fantastic wines!